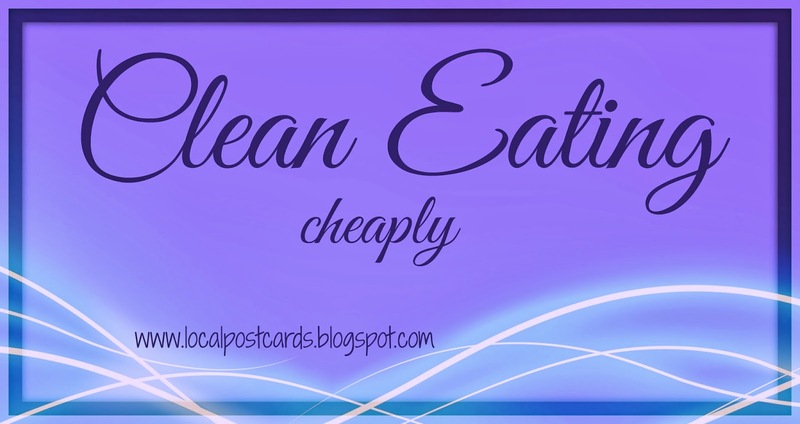 Ashley Krek: Black Bean & Corn Wrap - Clean Eating for Cheap! I'll admit it - I'm kind of a cheapo. 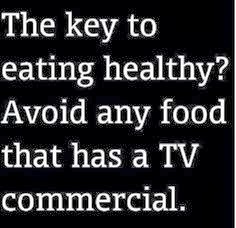 Especially when it comes to food - I like tasty, healthy, clean food but I do NOT want to spend an arm and a leg on it!! If it gets to be too spendy, you'd better believe that I'm going to try and tweak it to make it less expensive. But, at the same time, I'm not willing to give up eating healthy. I refuse to fill my body with meals made from pre-packaged, microwaveable ingredients that are less like food and more like an advanced science fair project in nutritional manipulation. So where does that leave me? I'm a girl who's fallen in love with health and fitness, but is still in love with saving a dollar. I'm a girl who enjoys meal planning, cooking and eating incredible food, but I'm also a girl who has student loans and dreams of spending my hard-earned dollars on travelling. My solution to these opposing sides? Making healthy food that I love that doesn't cost me a lot of money! That brings us to my most recent meal (I ate this for lunch on Monday and have been able to stretch it into several meals of leftovers between Jake and I). This has quickly become one of my favorite go-to meals! It is quick, easy, cheap and SO tasty. And look at all those colors!! How can you not be happy when you're eating something that is just so colorful, flavorful and healthy as that?!? 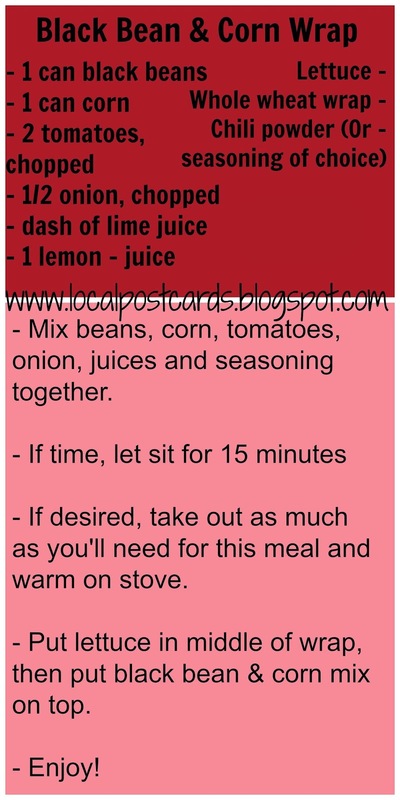 This is the recipe that I used, but as you can see there are a couple 'ifs' included in the recipe - this is my style of cooking! Use what you have, in the time you have, for the mood you're in! If you don't like onions, put peppers in! If you want to add meat, go with grilled chicken breast! If you'd rather use a lettuce leaf than a whole wheat wrap, that's totally fine - it's completely up to you if you want to change it around a bit! I liked mine heated up because it has been so darn cold in Minnesota lately - but this summer when it's 95 degrees and super humid out, I might skip the stove and have it cold! Again, whatever works for you, works for it - consider this a starting point for your new favorite recipe. You're welcome in advance! 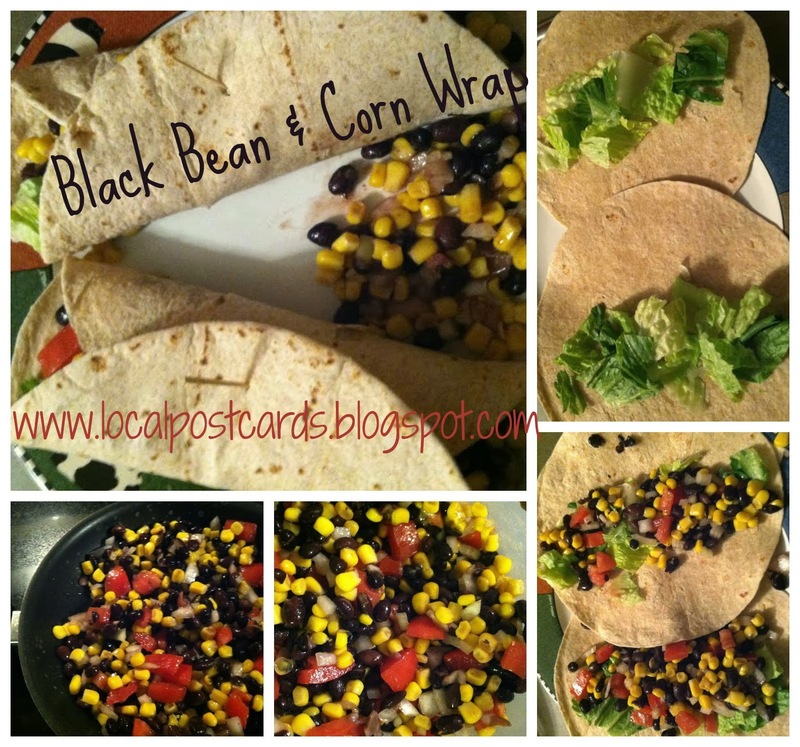 Are you a fan of black beans & corn? Do you think you'll try this recipe? I'd love to see how you change it! PS - you might notice that there is a new addition to Local Postcards! Along the right-hand side of the blog I have added links to purchase samples and cleanses of Shakeology! If you've been curious but weren't ready to commit to an entire bag quite yet, check out the options I have over there! There's something for every palate and every budget! This look SOO good, I will for sure have to try this sometime!